Slice the eggplant and place them in a bowl, sprinkling each layer with salt. Let stand for about an hour, then squeeze well and fry the aubergine slices in olive oil. Arrange themon paper towels to dry. PREPARED a sauce of tomato with chopped peeled carrots and onion, celery and garlicand fry in a saucepan over medium heat with 2 tablespoons of oil. When the vegetables are wilted, add the tomatoes and reduce heat. Cook for 20 minutes or until the sauce has taken a right consistency. Spend it all to a blender or whisk together the basil leaves. Cook the pasta al dente and drain. Toss immediately with the sauce, pecorino andprovolone, cut into cubes. Grease a pan with oil or butter and sprinkle with breadcrumbs. Place a few slices of eggplant on the bottom and cover with one third of the dough. 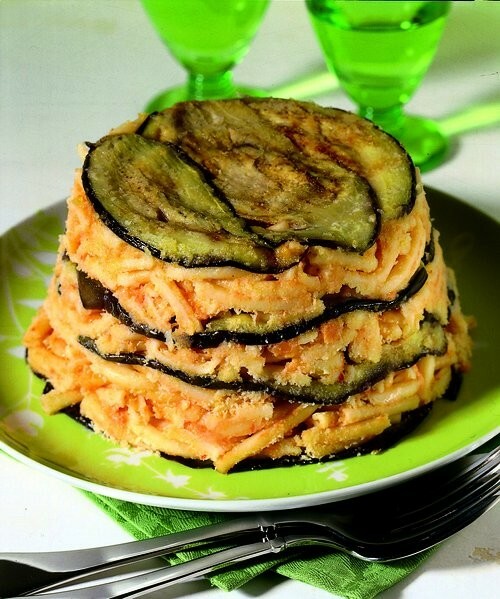 Other layers formed regular m, causing the last is eggplant. Put the mold in the oven at 180 degrees for 10 minutes, then reversed the pie on a plate.Serve immediately. Tanning. 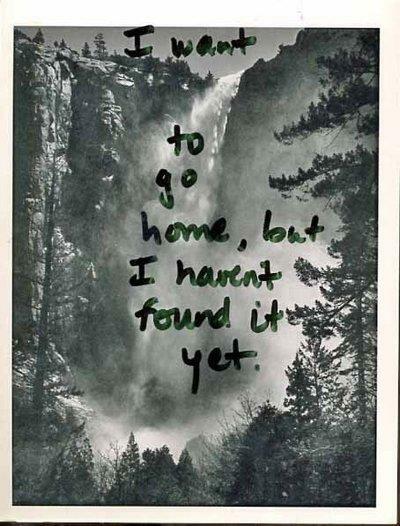 It’s one of those things that millions of us do. Be it in natural sunlight, or under artifitial rays of a Tanning Bed. I personally know of tanners. Mainly of the „fake sun“ kind. But I will give them all this, they sure as hell do NOT look like this um… lady(??). 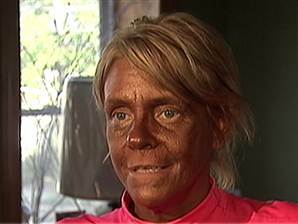 Meet Patricia Krentcil, an (what I would call) „extreme tanner“ and mother to a five-year-old daughter. And one who has been arrested and charged with Second Degree Child Endangerment. Why? Because this dummy had (presumably) placed the little girl in to a tanning bed and the daughter had gotten burned. As of now, the child’s father has custody of her, thankfully. 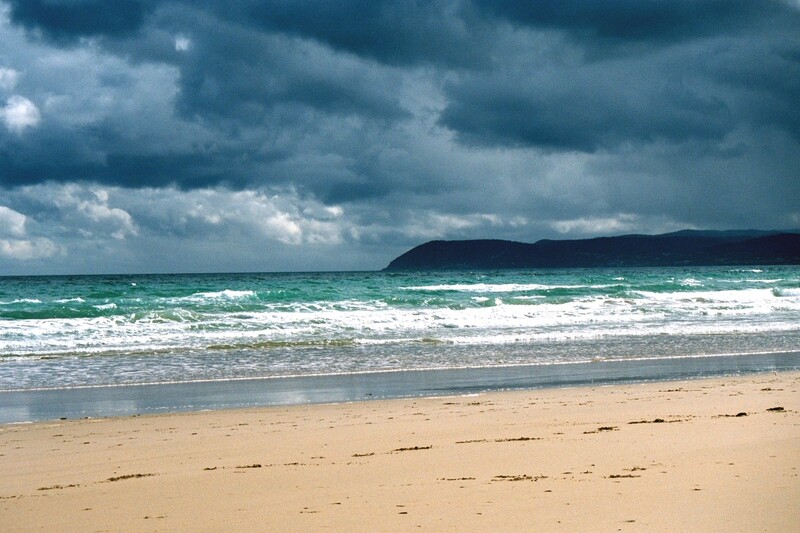 To read more about the case of the Jersey Mom CLICK HERE. To actually listen to her reason (of insanity) CLICK HERE.